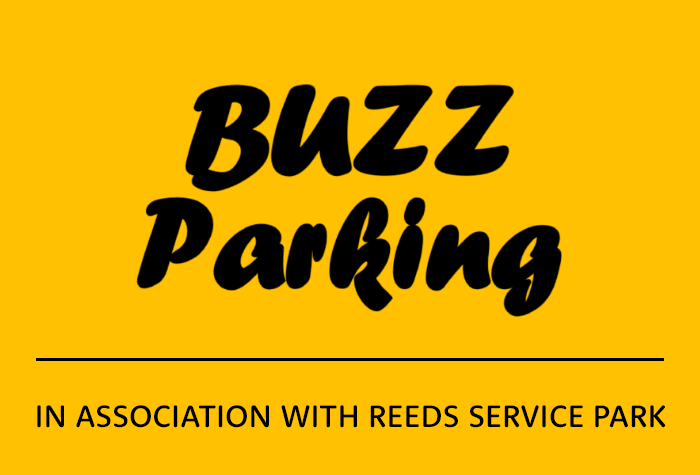 Buzz Parking Park and Ride (in association with Reeds) is open for business in April 2019. Enjoy having an on-demand minibus transfer to the airport once you've parked your car. Buzz Park and Ride is best suited to travellers departing from Terminal 4 and Terminal 5, although you can also park here for Terminals 2 and 3 - but expect a longer minibus transfer journey. Buzz park and ride is an great parking option, with an on-demand minibus to the airport, the parking is done for you! Buzz is a great choice if youre flying from either Terminal 4 or Terminal 5. When you arrive go to reception and give your keys to a member of staff. Your car will be parked for you, so all you need to do is get the shuttle bus to the terminal. The buses run when theyre needed, 24 hours a day. Though most convenient for terminals 4 and 5, you can also park here if youre flying from terminals 2 and 3, just be aware that the bus ride to the airport will be longer. This car park isnt suitable for customers with limited mobility. If you do need accessible facilities take a look at one of our other car parks. If you come back late, you'll need to pay £10 extra per day. While there is no official size limit, if you have a larger-than-average vehicle, it will cost you more to book. Please call us to find out if the car park will be able to accommodate your vehicle. Call the car park 20 minutes before you're due to arrive so they can arrange for the bus to take you to the airport. Drive to the car park and head to reception. Hand your keys to a member of the team, and theyll park your car for you. To get to the airport take the included minibus to your terminal. It runs on demand, 24 hours a day. The car park is closest to terminal 4 and 5, which are just a 10-15 minute bus ride away. It will take 15-20 minutes to reach terminals 2 and 3. When you land, collect your luggage and call the car park. Theyll send a bus to take you back to the car park. Collect your keys from reception and drive home. Our customers rated Buzz Parking Park And Ride on average 10/10 (1 reviews).